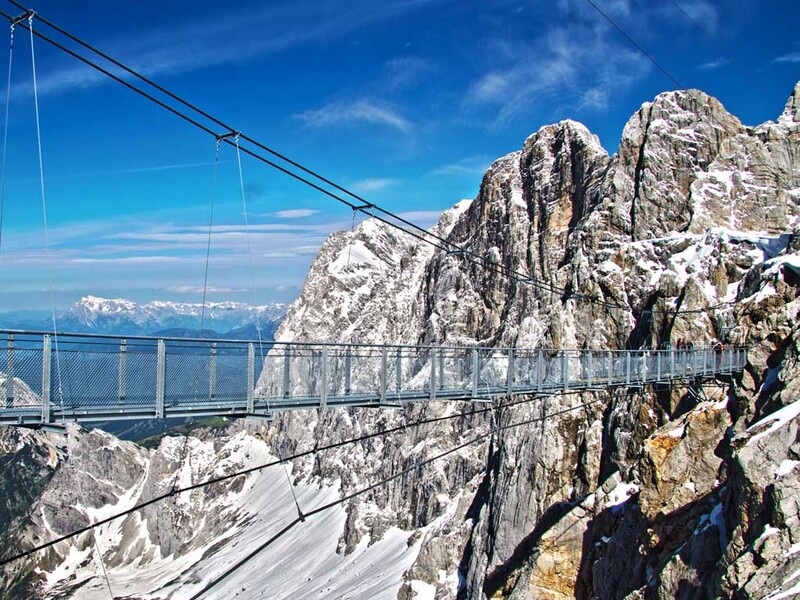 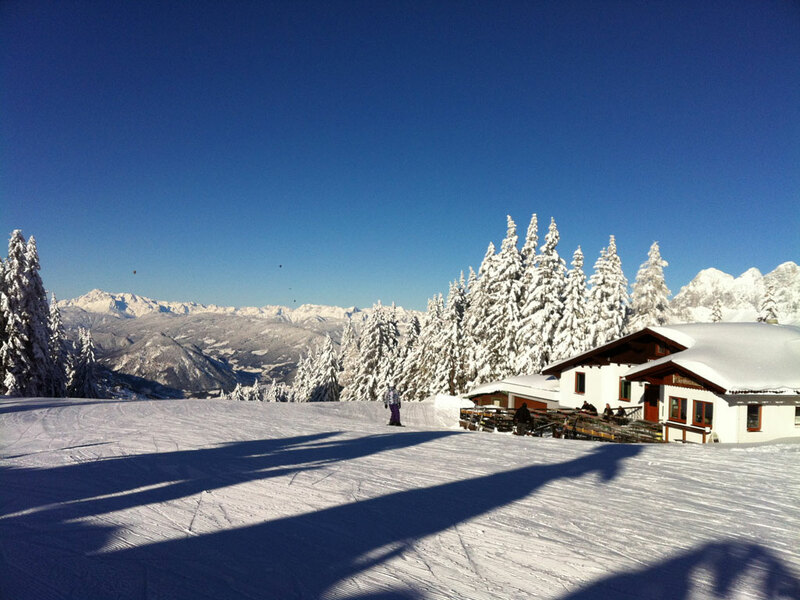 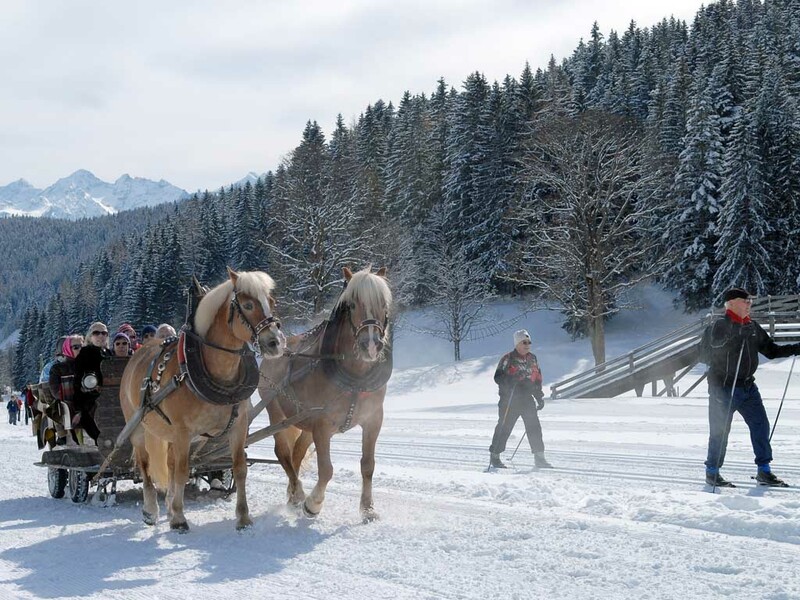 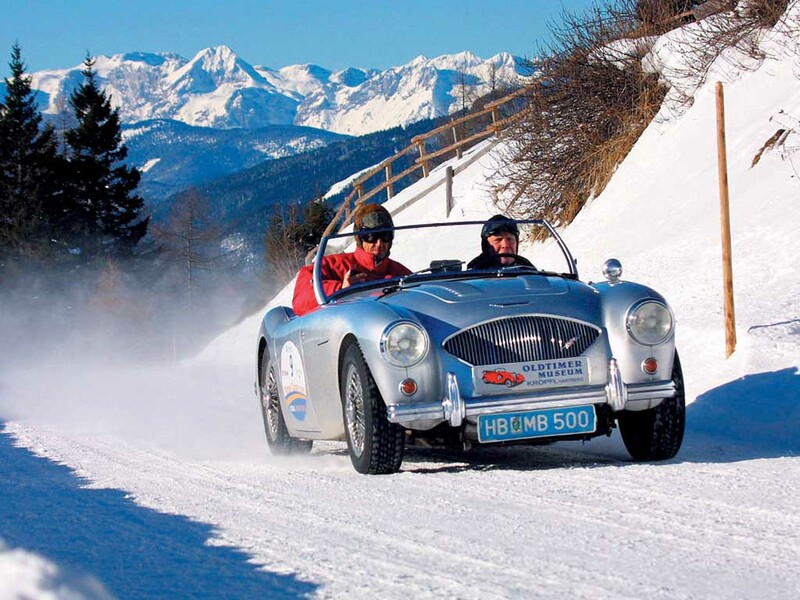 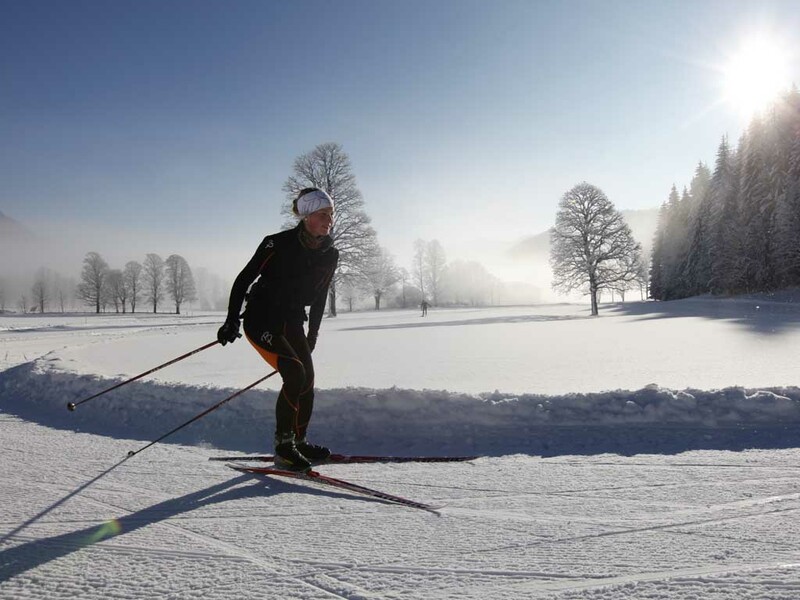 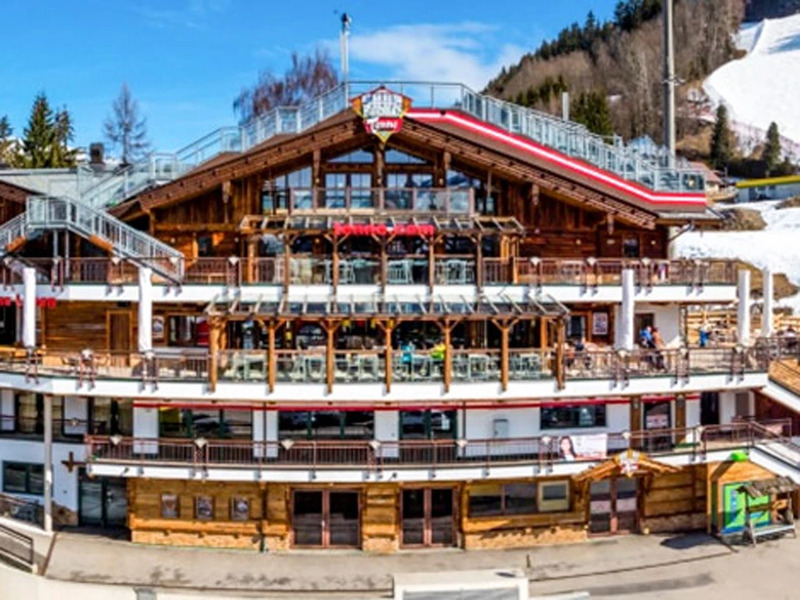 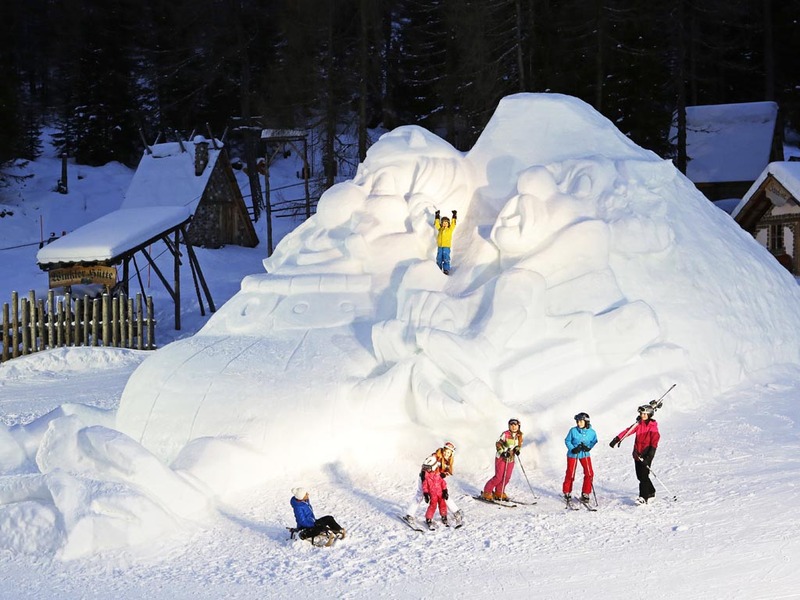 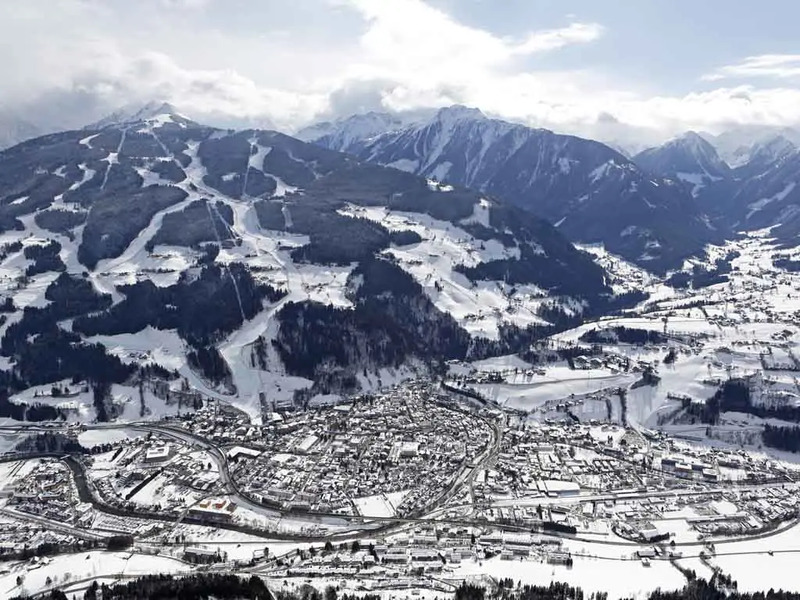 Schladming is an authentic town with a rich history perfectly located in the valley under four different ski areas. 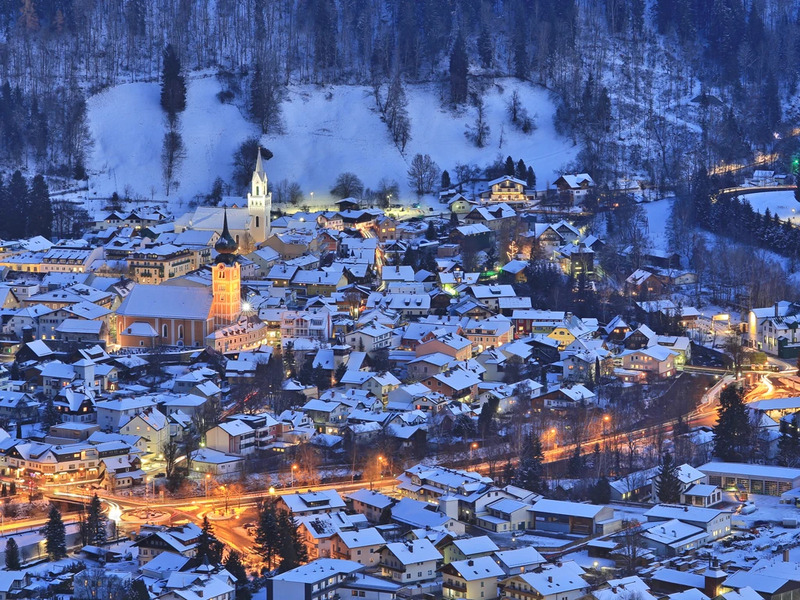 The old town wall is but one of the many references to the Middle Ages. 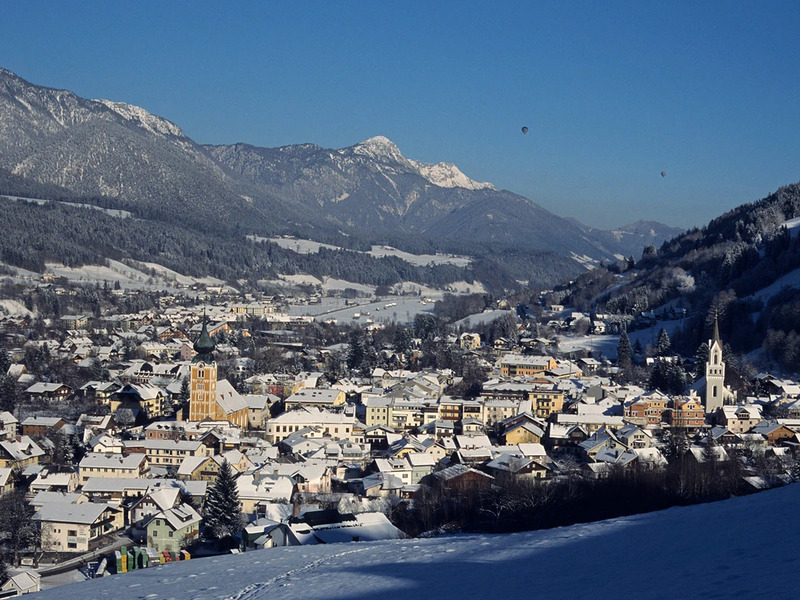 The original gate provides access to the old town centre with the stately Gasthöfe around a pretty square. The town is traversed by the river Enns which passes through the more modern parts outside the town walls and slowly passes onto Rohrmoos. 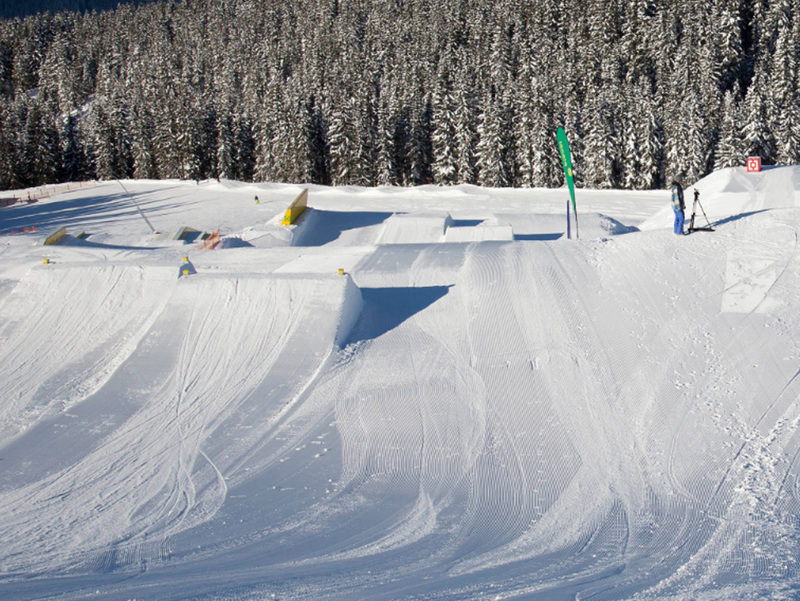 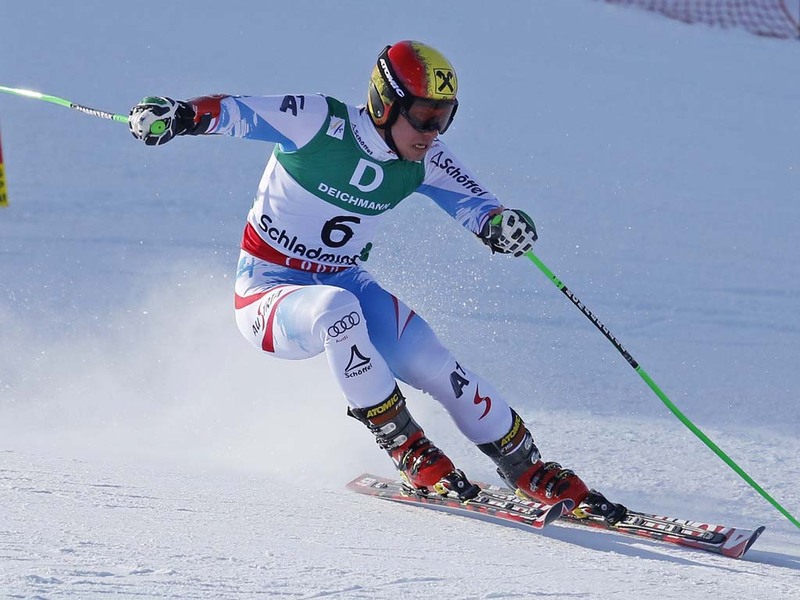 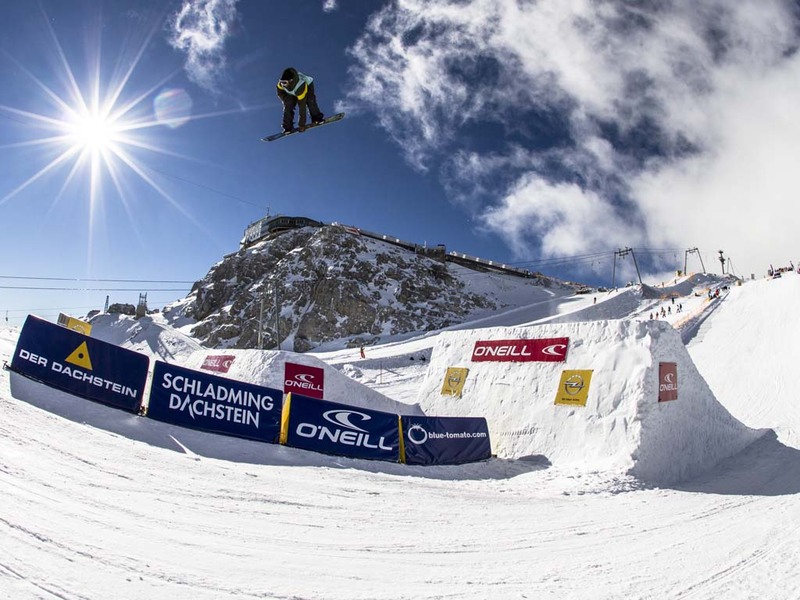 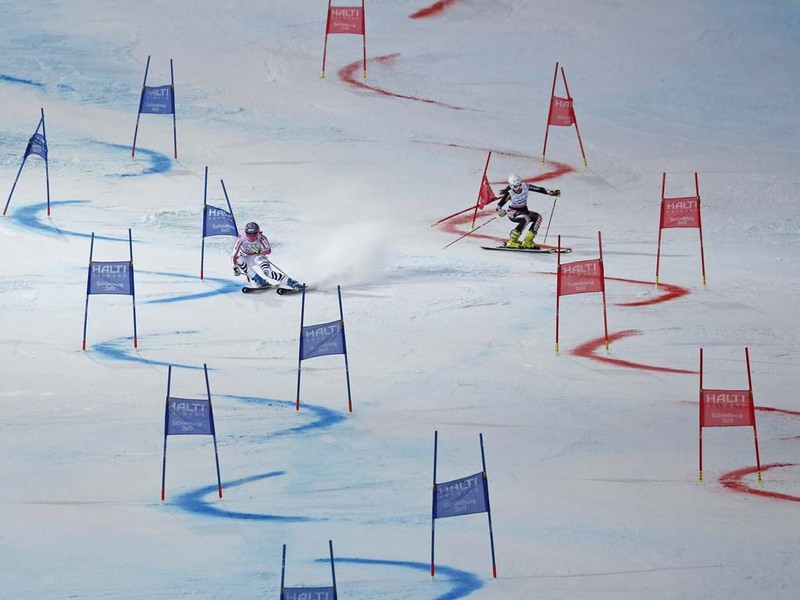 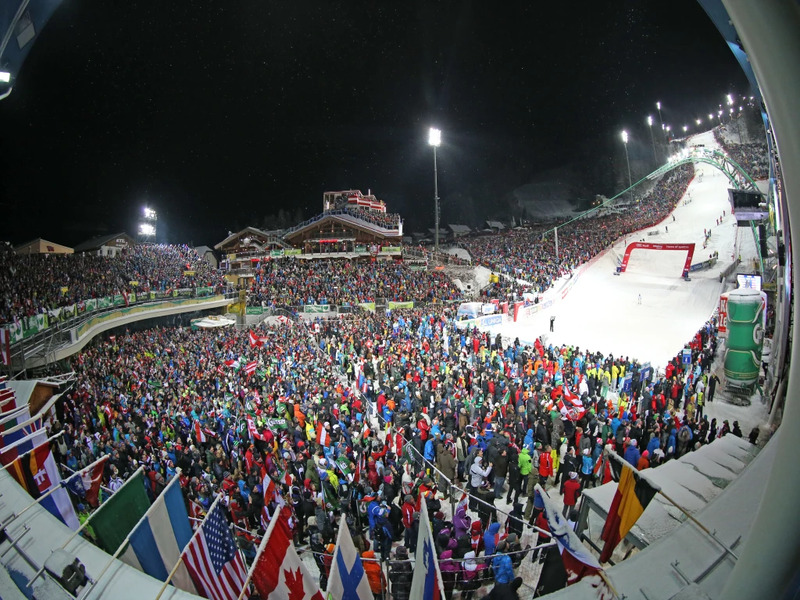 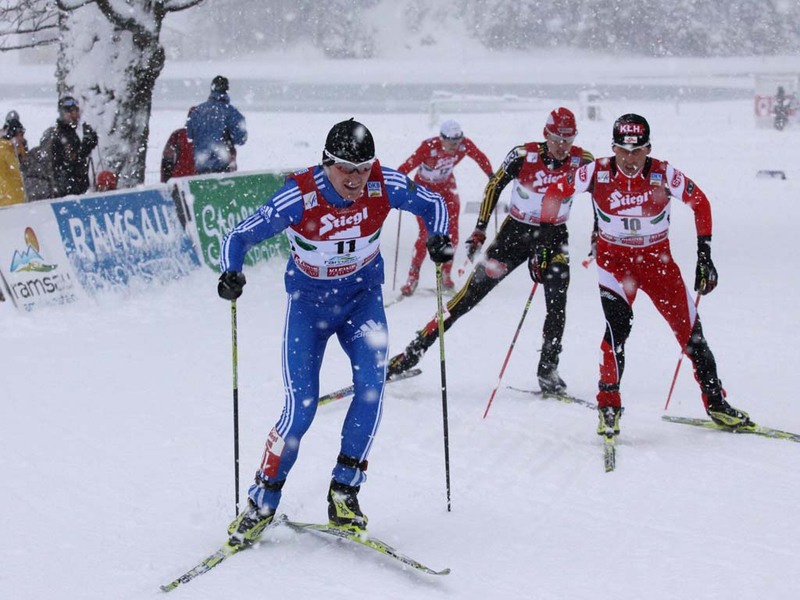 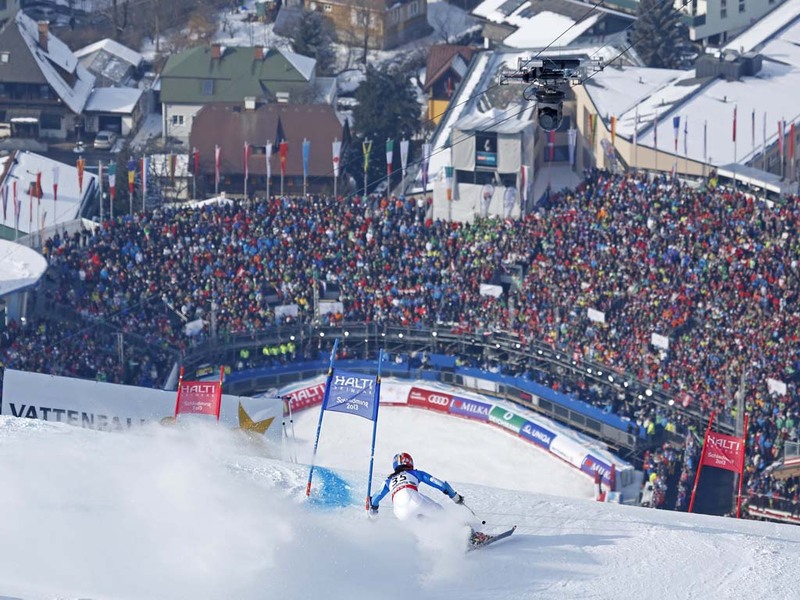 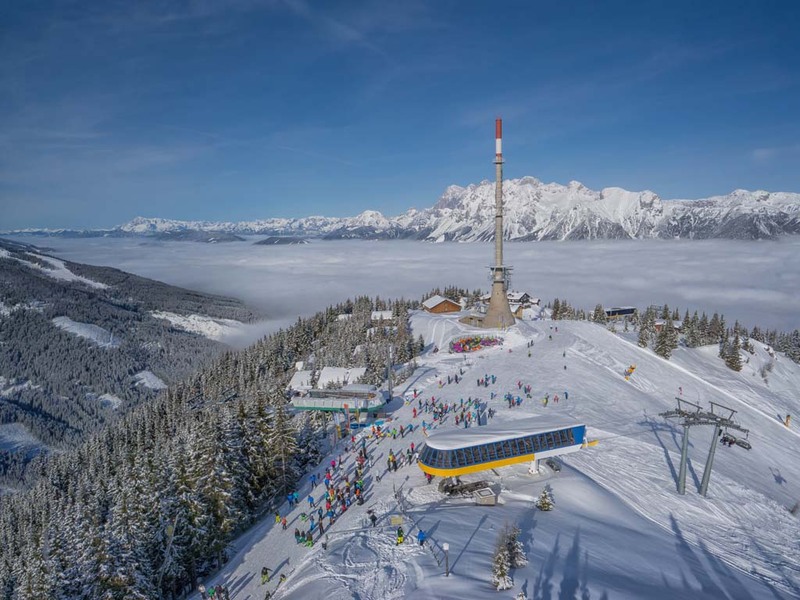 The 1982 World Championships were responsible for putting Schladming on the international ski resort map. 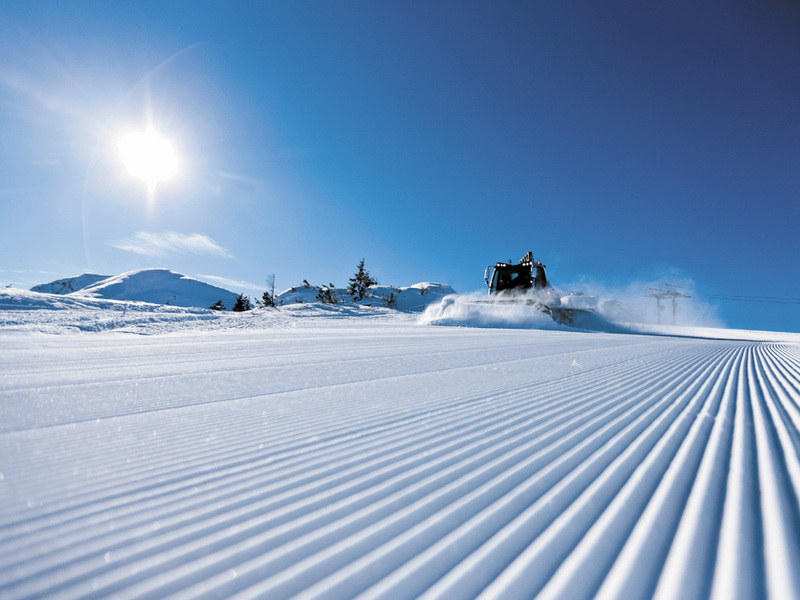 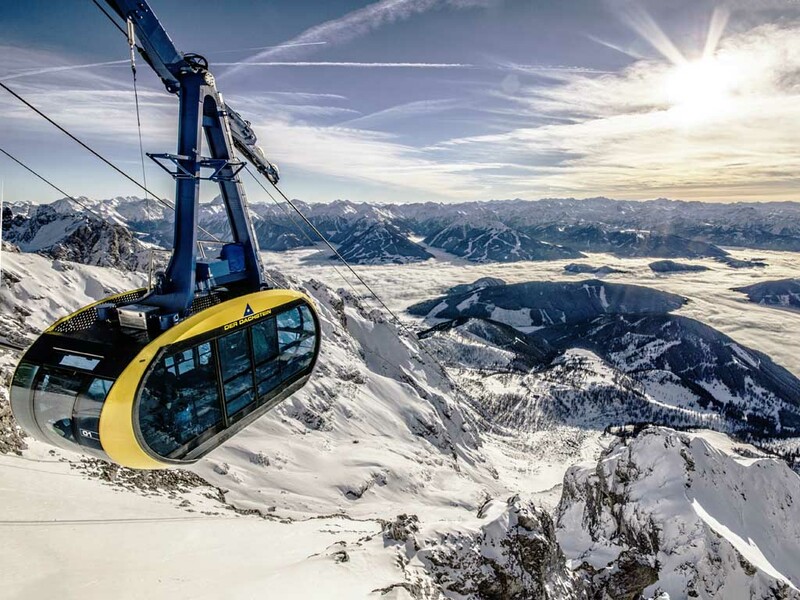 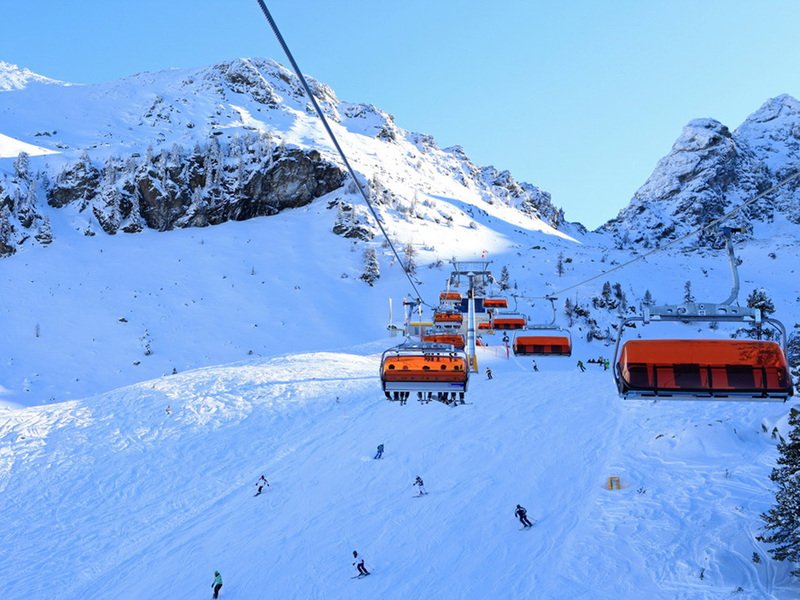 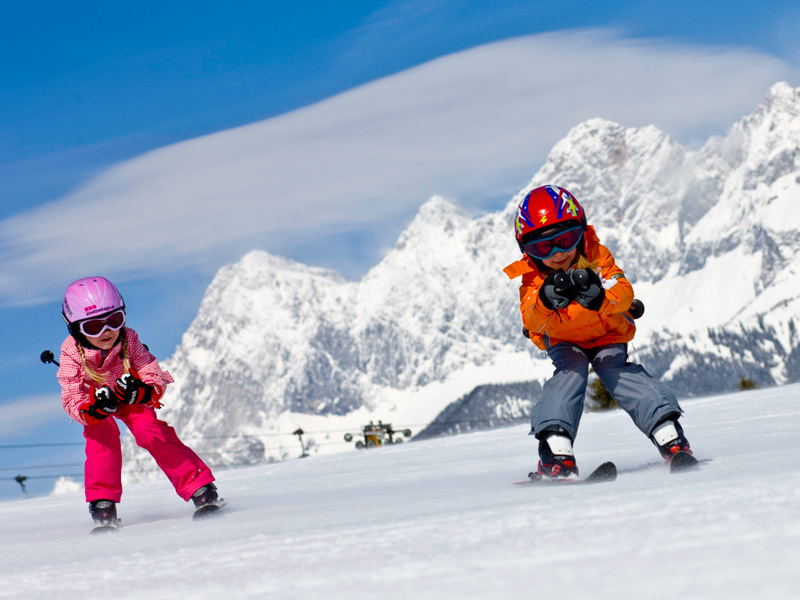 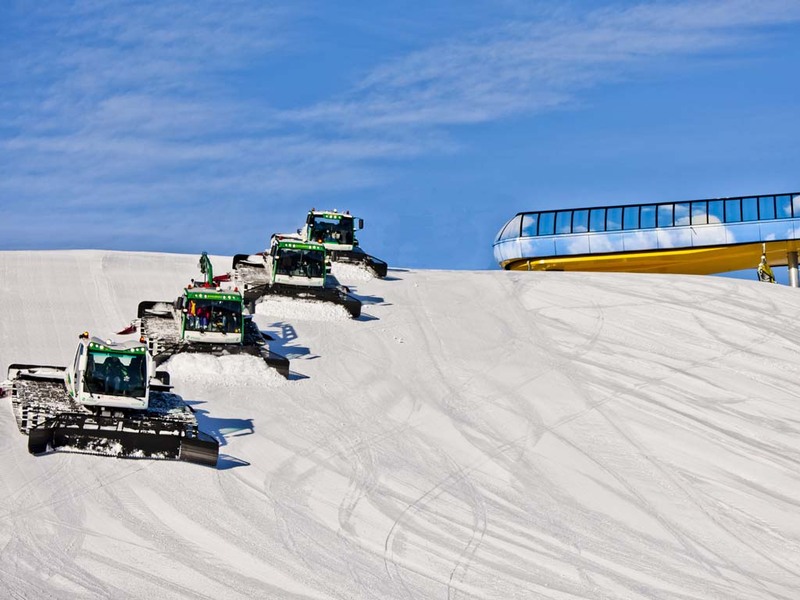 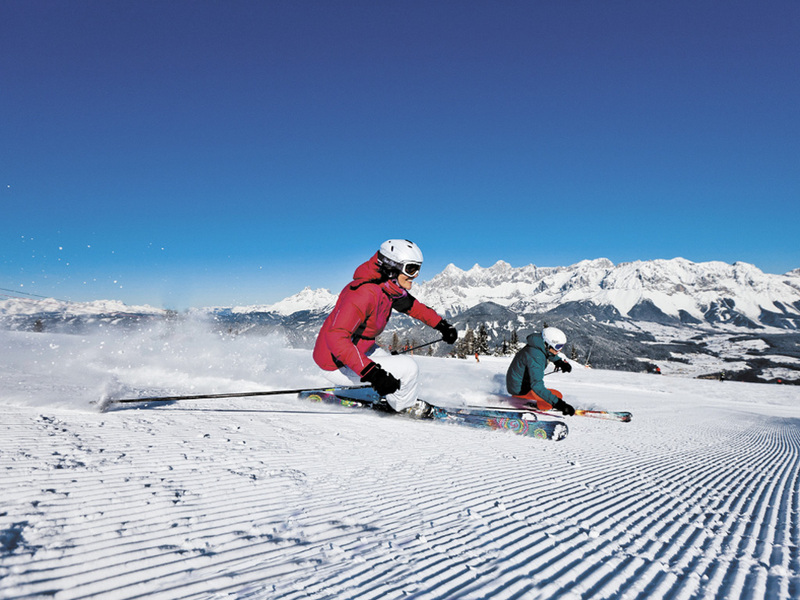 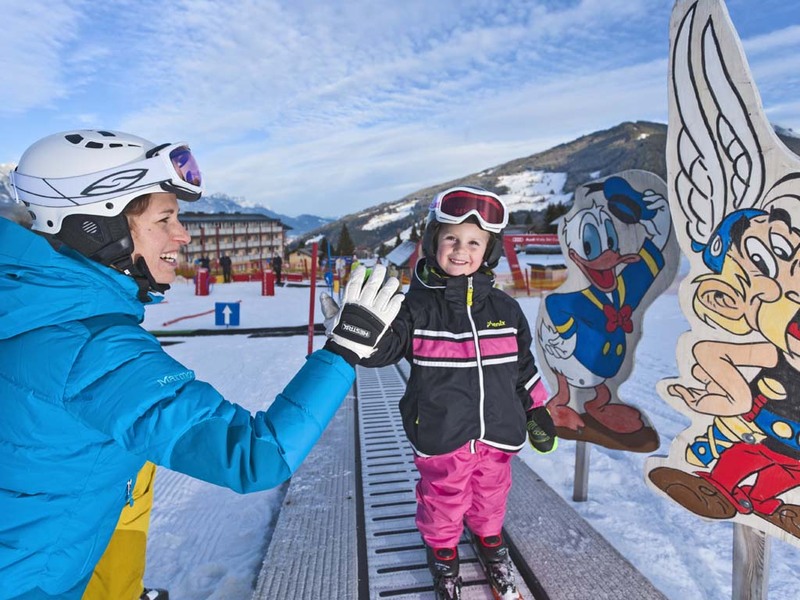 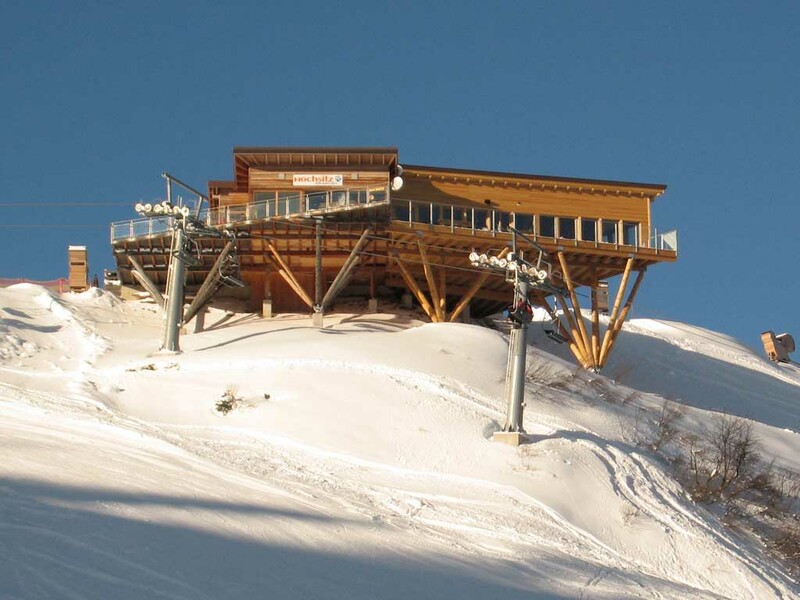 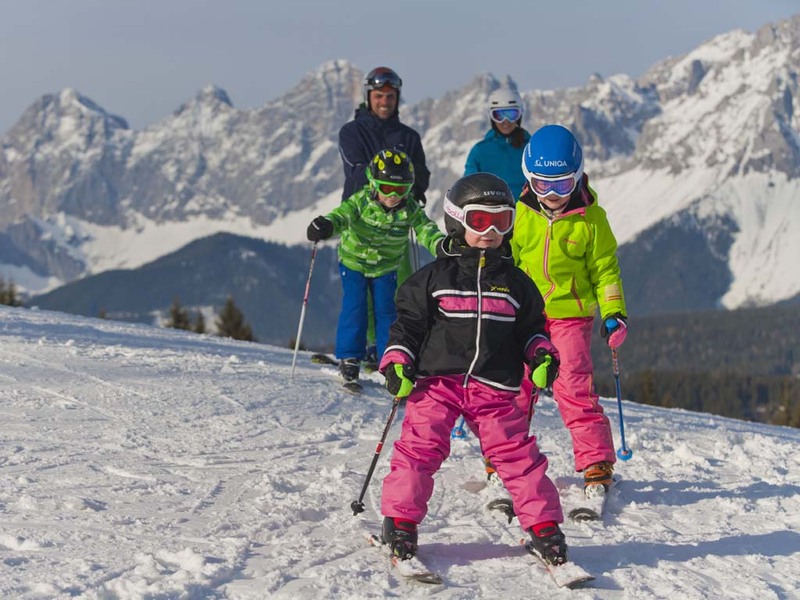 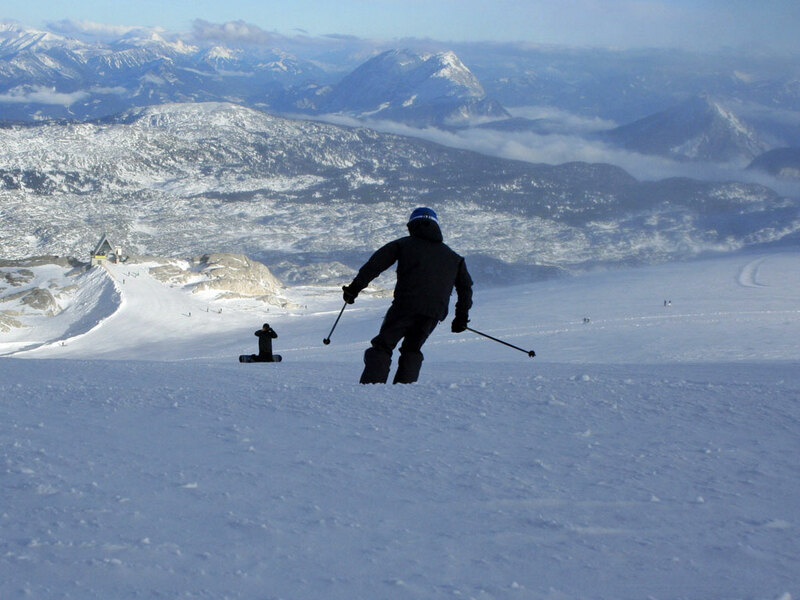 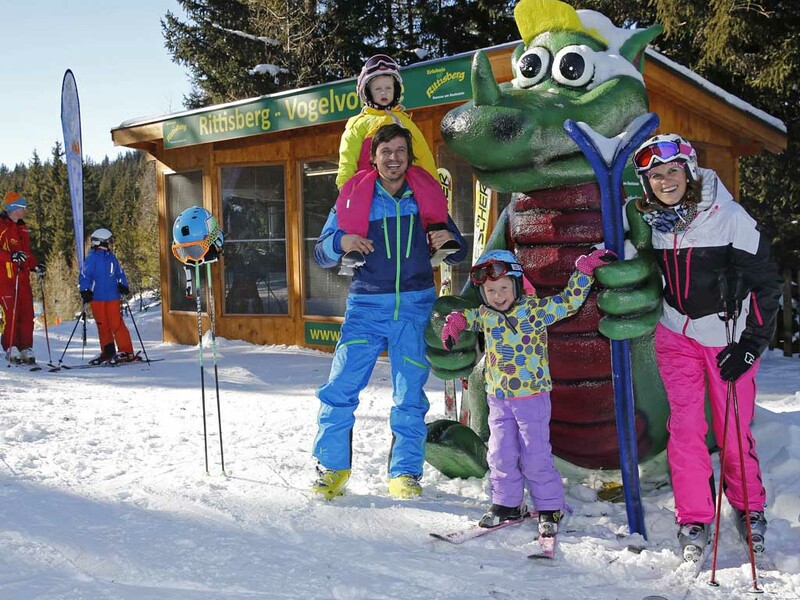 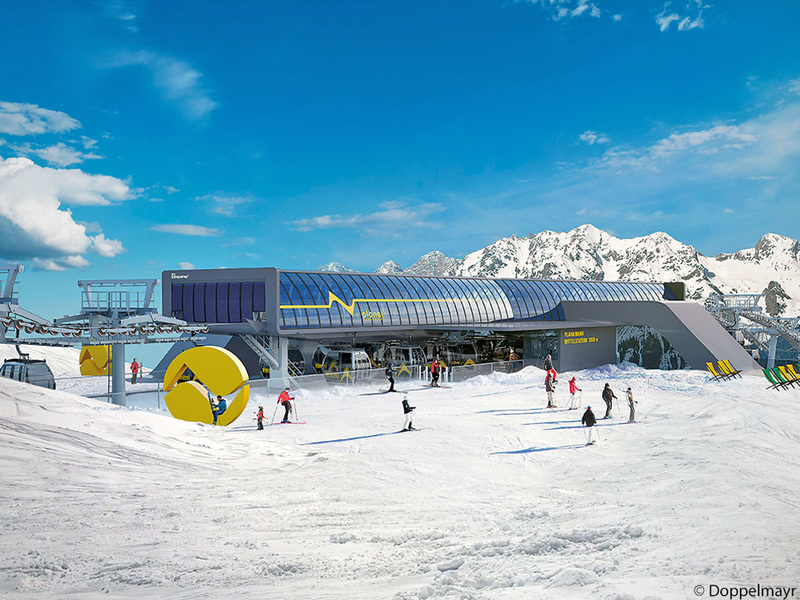 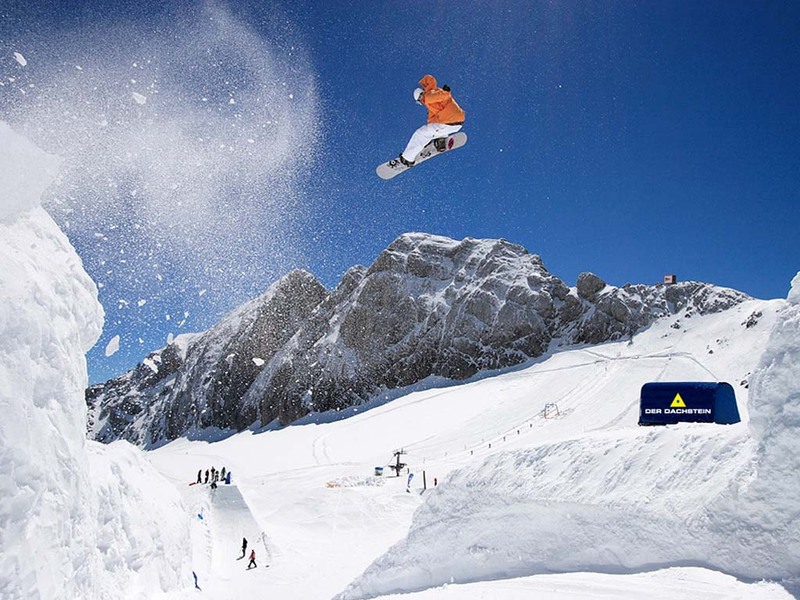 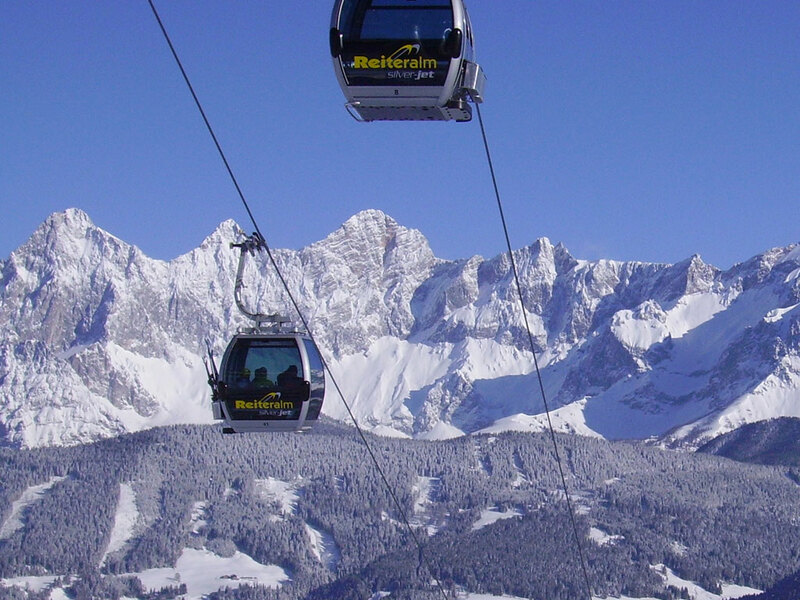 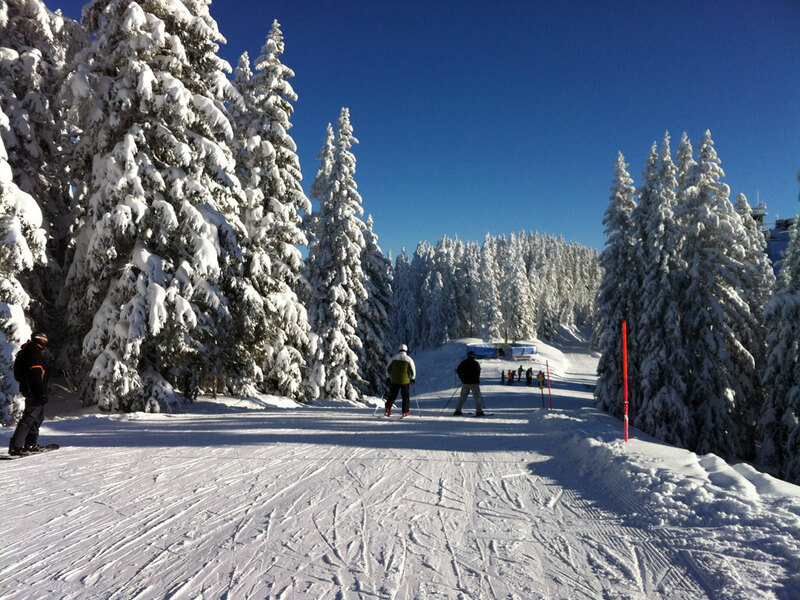 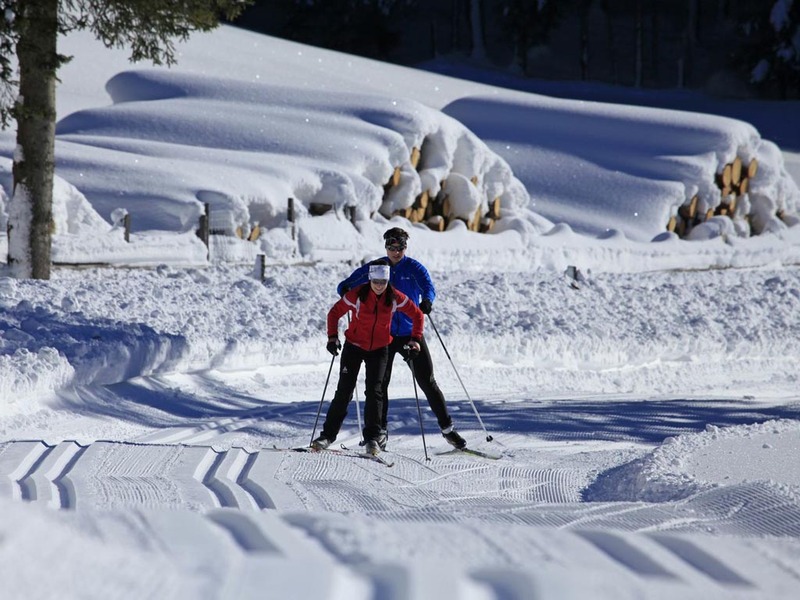 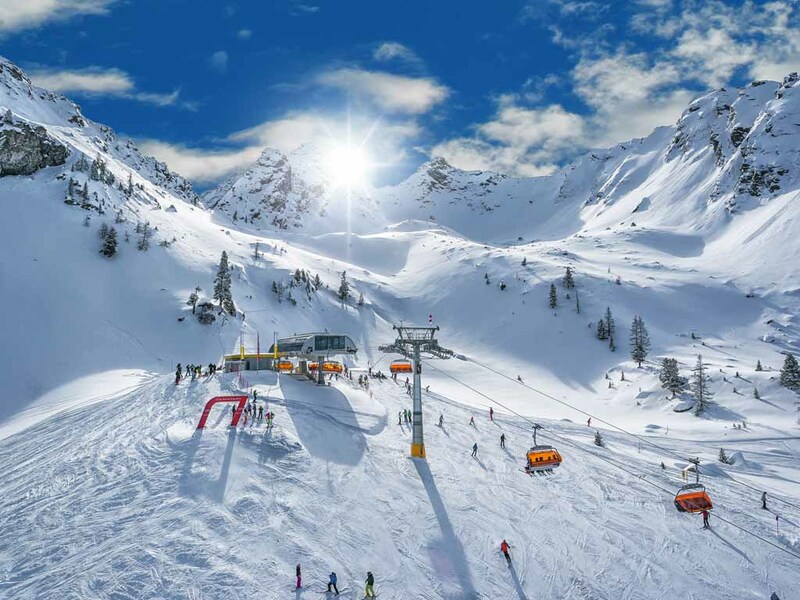 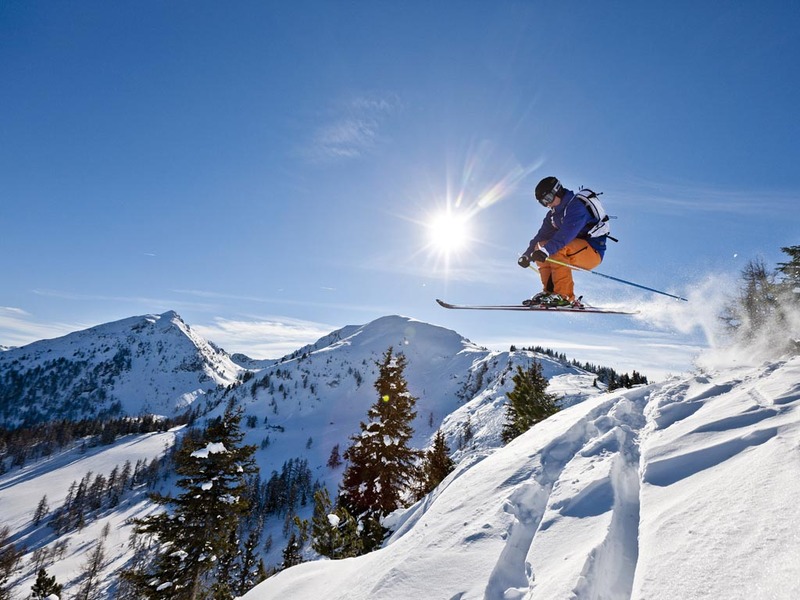 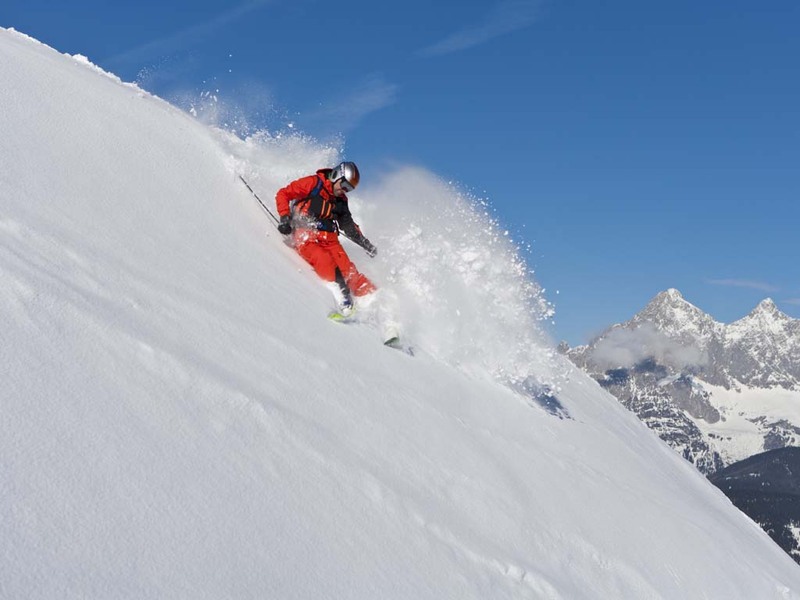 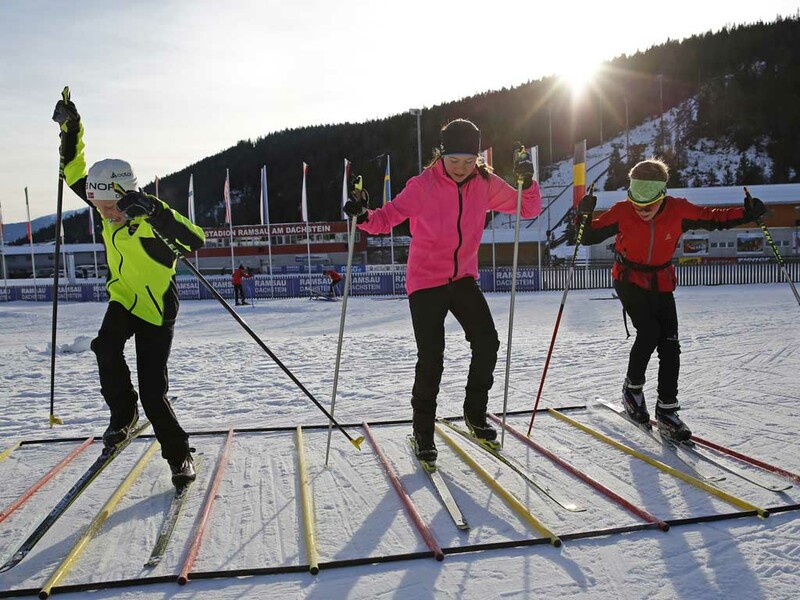 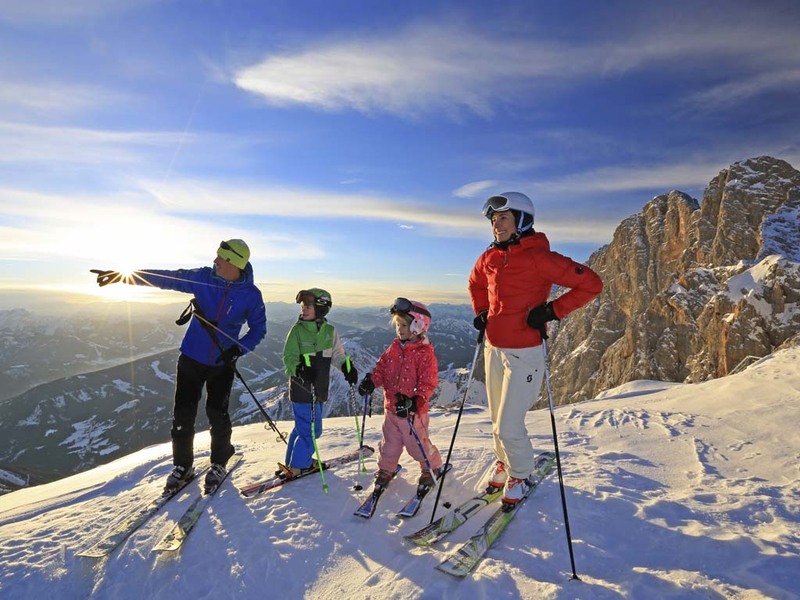 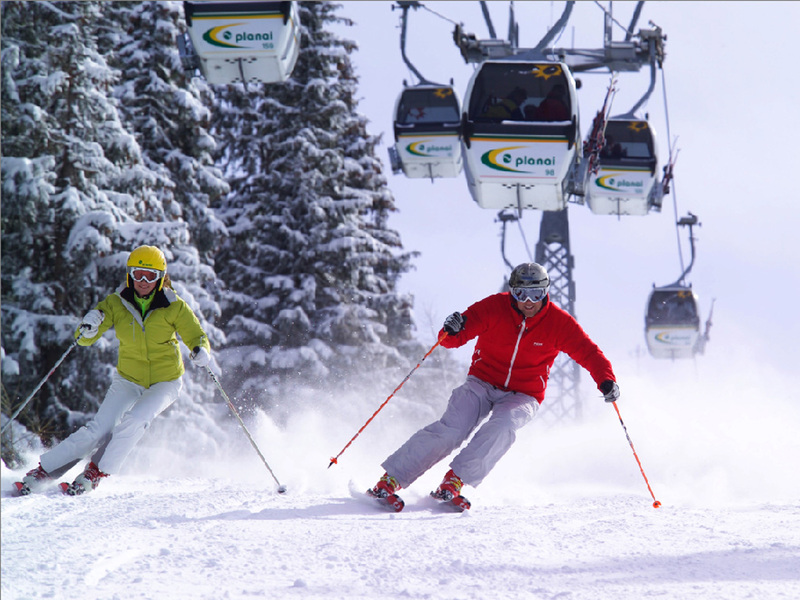 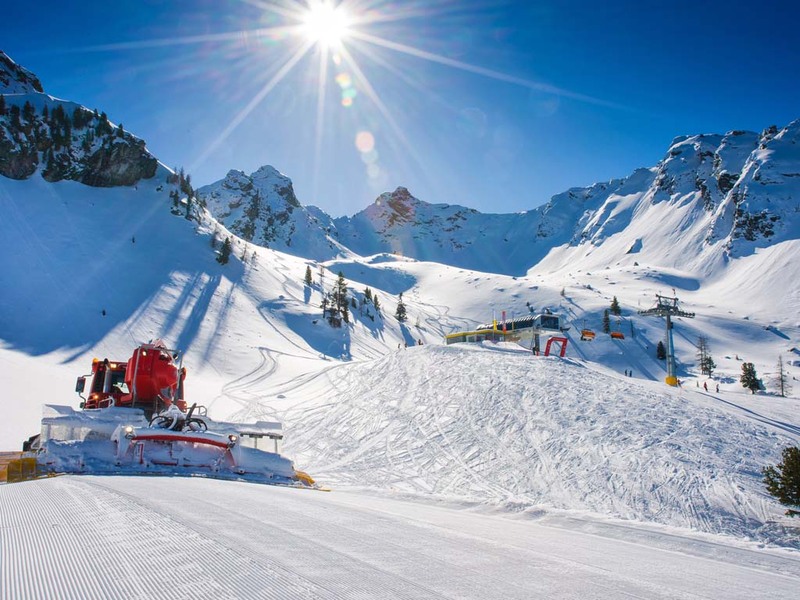 Schladming is part of the Planai ski but is also connected to the nearby ski areas of Hauser Kaibling, Hochwurzen and Reiteralm which make up the Schladming – Dachstein Tauern ski area. 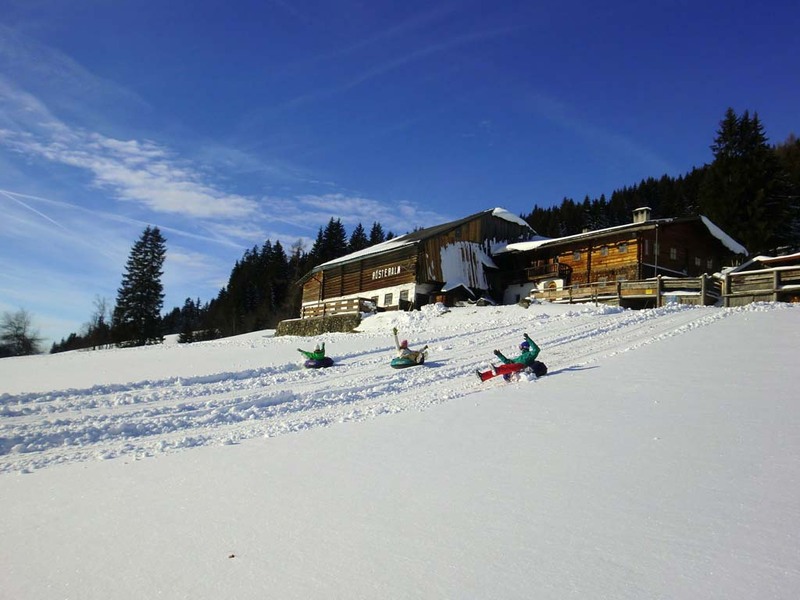 There are plenty of doorstep sking possibilities here which makes this a great place for families or large groups. 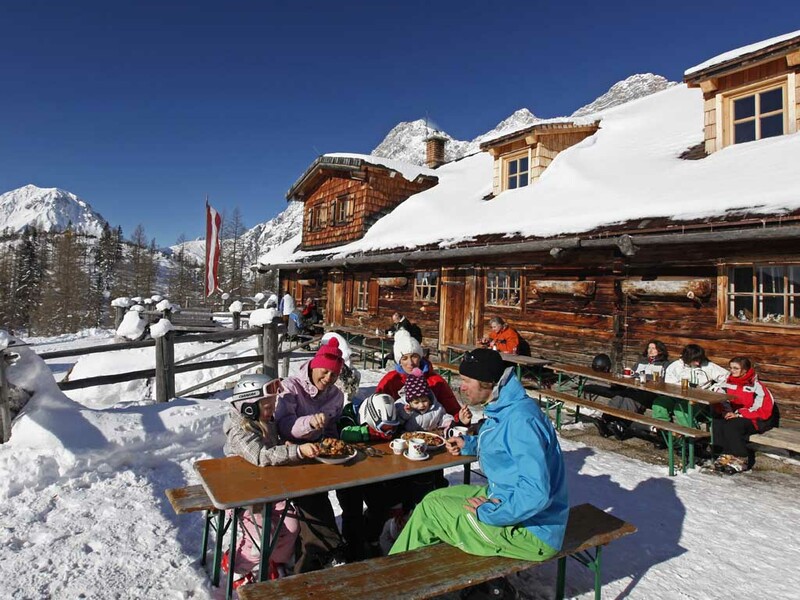 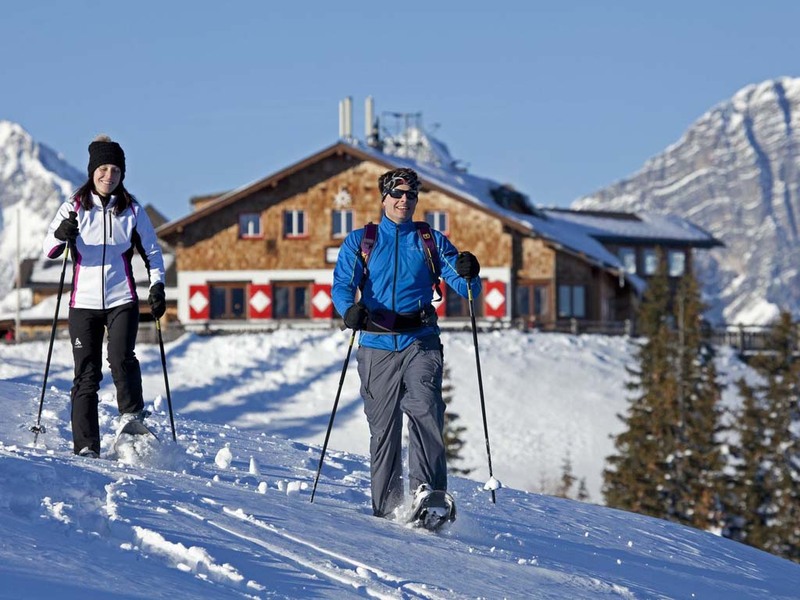 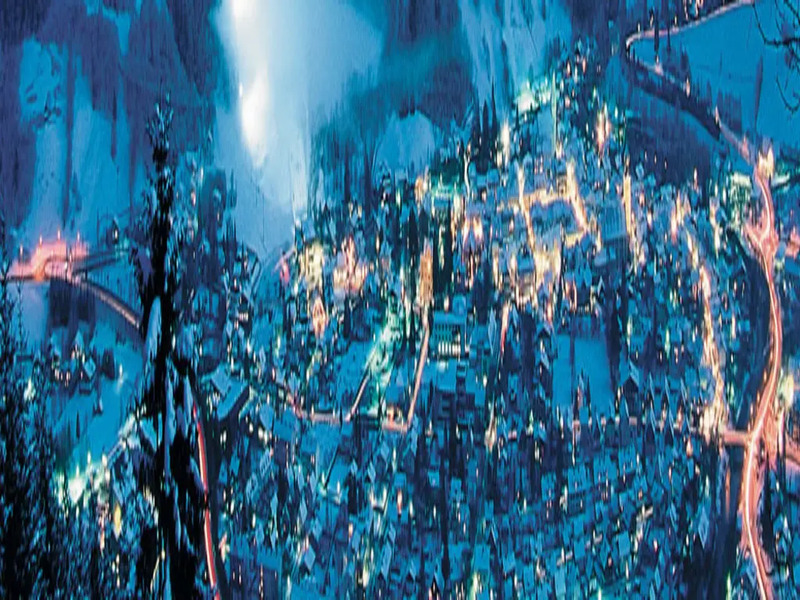 There area some excellent restaurants here in this ski resort with a wonderful, bustling atmosphere.